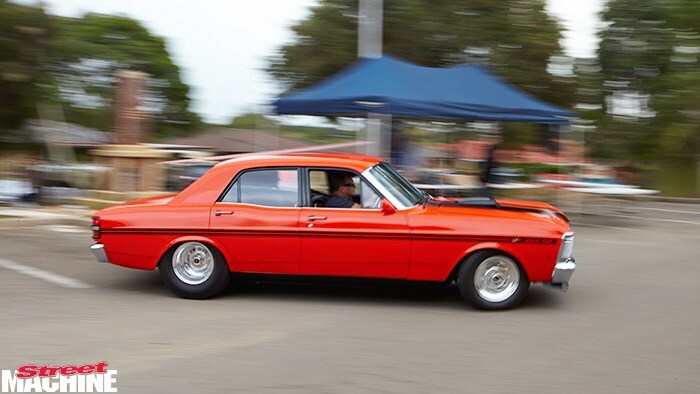 THE 13th Canley Car Show was held on 8 September, at the Canley Heights RSL and Sporting Club in Sydney's west. THE 13th Canley Car Show was held on 8 September, at the Canley Heights RSL and Sporting Club in Sydney’s west. With all proceeds going to support Westfield’s Sports High, it is a beaut little show that attracts a fantastic variety of cars, which this year included not only some sweet hot rods and muscle cars, but also a funny car, an old school gasser and our photographer’s Morris J-Van.